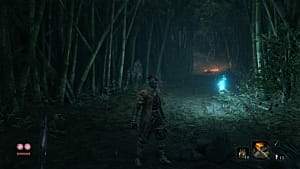 Even though it seems fairly simple and straightforward, some players are having trouble picking up loot and money from dead enemies in Sekiro: Shadows Die Twice. If you're one of those players, read on. 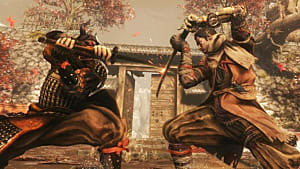 Sekiro's tutorial does a pretty good job of showing you the basics, and the many texts in the game tell you how to perform other necessary actions, like picking up loot and money. But it's easy to gloss over them in your quest to move forward. 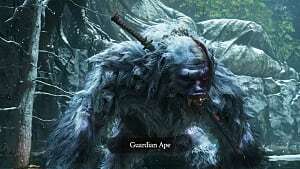 As with any Souls-like game, there's a lot of text to read through, making it easy to skip over the essentials or ignore tips completely. To pick up loot and money (gold) from downed enemies, simply press and hold the "interact" button. On Xbox One, hold "X"
When you hold the "interact" button, gold and items will automatically come to you, even from afar. You don't have to stand right next to a downed enemy to collect its loot and money. 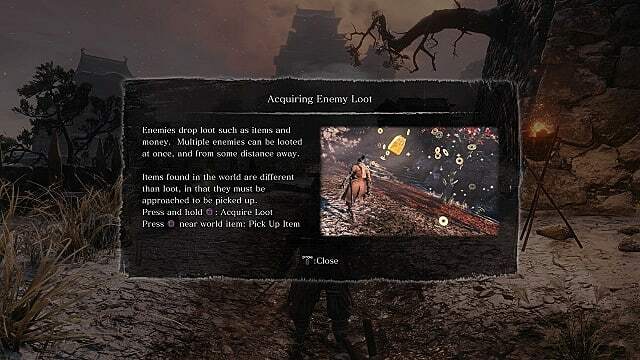 Not all of the loot you find in Sekiro is on a dead enemy. 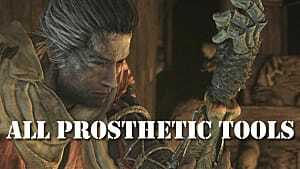 Like any other action game or Souls-like, there are also items lying on the ground throughout the world. To pick these up, all you have to do is press the "interact" button once when the command prompt appears near the item. Money can also be found throughout the world in the form of coin purses, so be on the lookout for those as well, since you'll need money to upgrade certain items, purchase items, and get important information from certain NPCs. 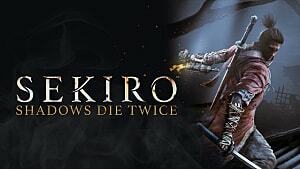 That's all you need to know about picking up loot and money in Sekiro: Shadows Die Twice. It might be simple, but it's just as simple to overlook, especially as you gain your bearings in the game. 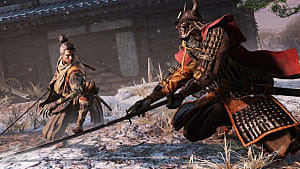 Be sure to head over to our Sekiro guides page for more tips and strategies, including where to find Esoteric Texts and how to upgrade your stats.